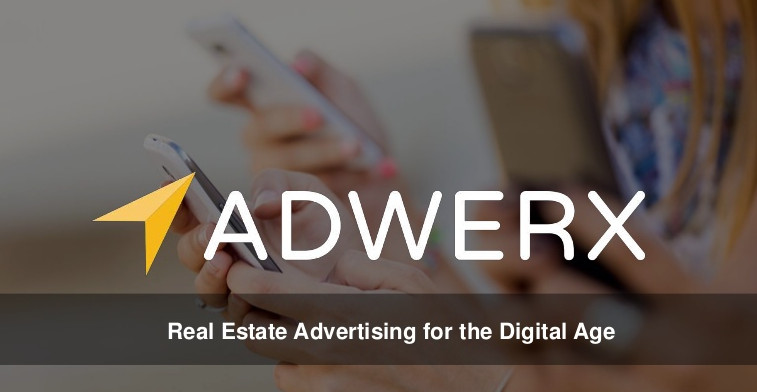 Adwerx, which sells localized digital advertising for real estate professionals, lenders, and small businesses, says its raised $4.3 million in a funding round led by Grotech Ventures, with participation from Bull City Venture Partners and Alerion Ventures. The new funds will be used to scale the Adwerx Enterprise program in the real estate vertical and fuel expansion into other verticals. Adwerx ranks 173rd on Inc’s 500 fastest growing companies in the U.S. with growth of 2,443 percent. The company provides digital advertising for over 50,000 real estate professionals and other small businesses, and has recently expanded its Adwerx Enterprise program in real estate, securing deals with Chicago-based @properties, leading national firm RE/MAX, LLC, and others. Grotech Ventures is based in Washington, D.C. and has invested in a variety of companies including Living Social, Advertising.com, and Contactually. “We are excited to be working with Don Rainey and the entire team at Grotech,” said Carlson in a statement. Adwerx was spun off from ReverbNation in late 2014 and raised $1.25 million in an earlier funding round. The company has been nominated for multiple Inman Innovator awards for advertising innovation and technology.